Cannabusiness Printing provides full service branding solutions using best in class production methods to elevate your message and bring your vision to reality. We are dedicated to providing dispensaries, growers, manufacturers and distributors professional marketing resources with the highest levels of service. Increase your visibility with business cares, brochures,folders mailers and anything else that can help you get the message out. Cannabusiness can provide a turnkey solution providing design and execution of any project. Highlight your brand with the most impressive booth and giveaways at any trade show, concert, or any other event. Cannabusiness can supply you with all of your trade show needs including booths, backdrops, banners, promotional production, apparel and more. 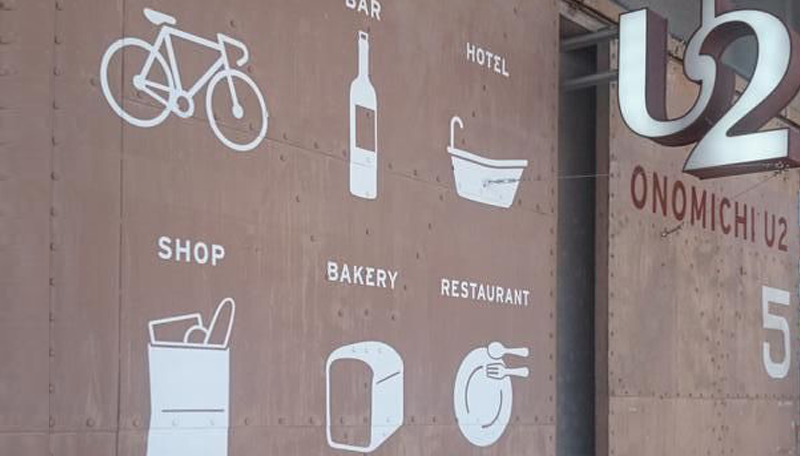 Build your storefront into a true retail environment. Cannabusiness can provide design , print and installation services for window , wall and floor graphics. Increase sales with updated signage and menu boards. 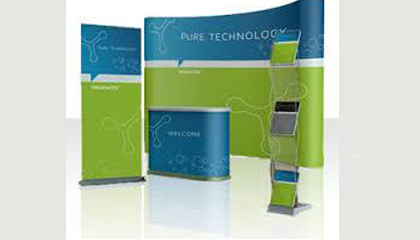 Show off promotions and deal with banner stands and Point of Sale graphics.